I’d been excited for Blade Runner 2049 for a long time. I’m a huge fan of the original, and even if the new movie had the potential to be awful, I knew I’d go into it with my heart wide open. I’m always desperate for more cyberpunk in my life, and I’m willing to go through a lot of pain to make that happen. But despite the fact that I was willing to overlook almost every issue for the sake of one of my favourite genres, 2049 had a fatal issue that I couldn’t get past: it spent three hours demonstrating that a number of its characters were less than human, ruining the entire movie for me. 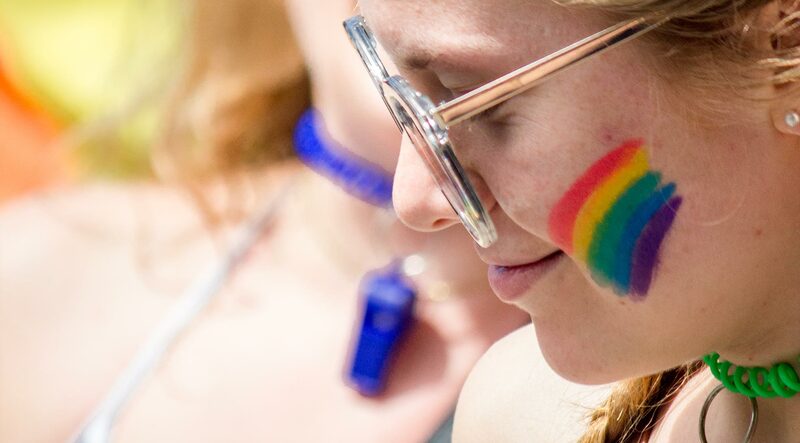 Every year since 2011, I’ve done a photo series on the Vancouver Pride Parade (though now I’m branching out to other cities). Why? Because everyone in attendance at the parade is absolutely, unbelievably gorgeous. I grew up in a place known nationally for its homophobia. Sexuality was always this distant, fringe thing, and anything outside of well-defined limitations was, well, something to be protested, not celebrated. It turned out I was completely wrong. About a lot of things. When I first moved to Vancouver, it felt like living in the future. Hell, a lot of TV shows and movies set in the future use Vancouver as their backdrop. It just feels like a place where so much is going right–the buildings shine, the water glistens, and the grass is green year-round, and there’s a progressiveness and thoughtfulness that permeates everything. The city cares about social justice, about the environment (Vancouver aims to be the most environmentally-friendly city in the world by 2020), about the day-to-day lives of the people who live in it. 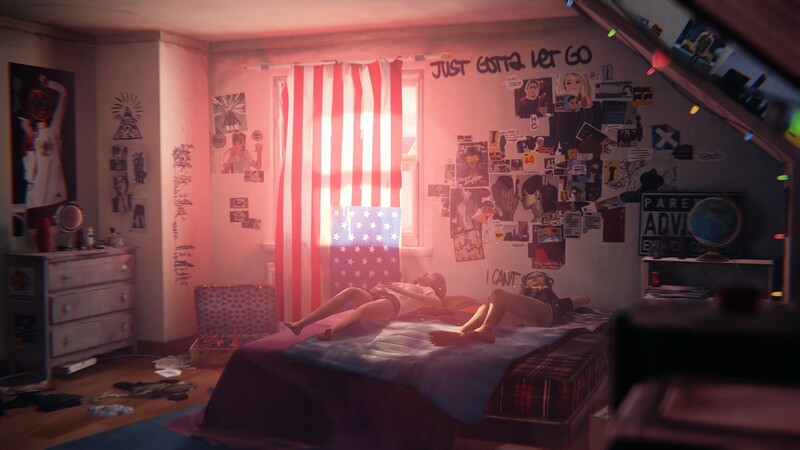 One of my favourite games of 2015 has been DONTNOD’s Life is Strange. It’s a brilliant indie-film-coming-of-age-time-travel-story about a girl who’s recently returned to her home town and struggling to repair past friendships. Oh, and try to prevent the town from being destroyed by a crazy magical tornado, a disaster she might be able to avert by manipulating time. No one would be able to claim that it’s a flawless game, but it does so much stunningly right that it’s going to be on my mind for a long time. 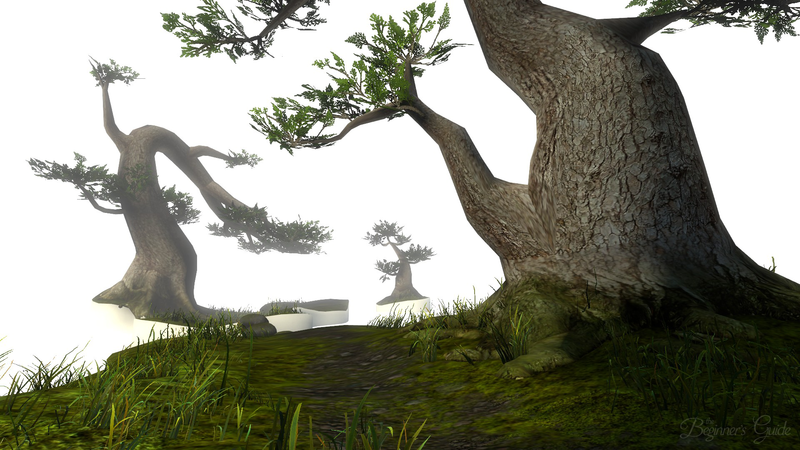 At some point, I might need to write about how the gameplay works to mirror the emotions of the main character–Max–with the emotions of the player. That’s some fantastic stuff. But right now, there’s one thing that I was to focus on: pacing. I grew up in one of the most incredible eras. The timing was really impeccable. I was born the same year the Macintosh was released. The proliferation of personal computers is something I witnessed first-hand. I remember monitors that could show only orange, followed by CGA (3 colours), EGA (16 colours), and VGA (256 colours, which was nothing short of a revelation). It was a complicated, new, and occasionally scary world.